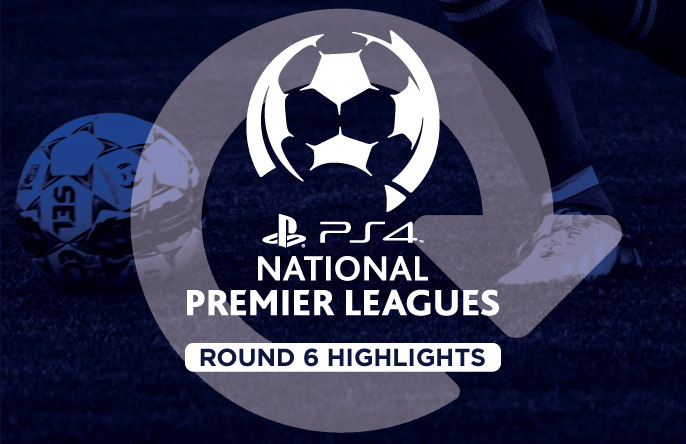 Watch the highlights of the PS4 NPLWA – Round Six games. See Gordon Smith’s well taken goal in the Jacks loss at Floreat Athena. Also a contender for Goal of the Season from Bayswater City midfielder Hayden Doyle.